Provide comfort for the family of Jonathan Crawford with a meaningful gesture of sympathy. Jonathan Daniel Crawford was born on January 22, 1973 in Garland, Texas to Don Crawford and Janet Sheppard. Jonathan is preceded in death by his twin at birth; his paternal grandparents, George and Dorothy Crawford; his maternal grandmother, Margaret Mead; and stepfather, Chuck Sheppard. He is survived by his father, Don Crawford; his mother Janet Sheppard and husband Frank; his sisters, Michelle Clements and husband Dean, Kandis Ashby; brothers Landon Crawford and Waylon Crawford and an extended family of step brothers and sisters; Grandparents, Dale and JoAnn Monse; aunts, Marlin Irvin and husband Mike, Raylene Anderson, Sandy Stewart, Belinda Schnorrbusch, Jerry Graves; uncles, Lawrence Worth and wife Colleen, Jerry Worth and wife Hazel, Rodney Worth and wife Amanda, Gary Grawford; and many many cousins. Jonathan is also survived by his “adopted” brothers and sisters and staff at the State Supported Living Center. Visitation will be from 6pm to 8pm on Monday, February 11, 2019 at the Shaffer Funeral Home in Grape Creek. Graveside services will be held at 2pm on Tuesday, February 12, 2019 at Grape Creek Cemetery. Services are under the direction of Shaffer Funeral Home/ Grape Creek. 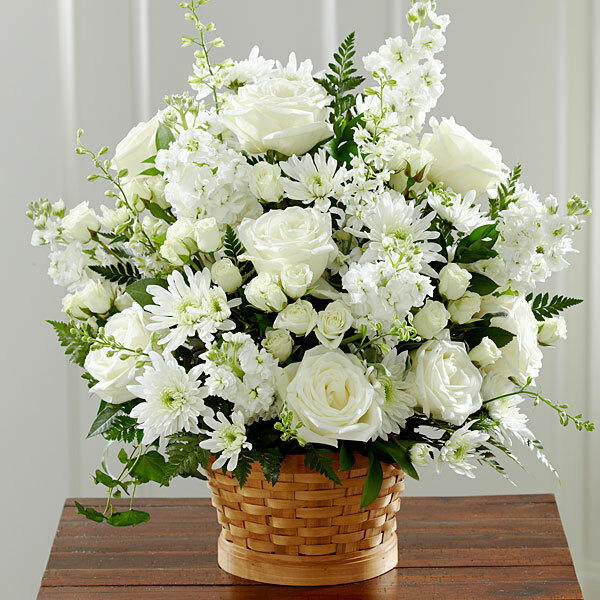 To send flowers in memory of Jonathan Daniel Crawford, please visit our Heartfelt Sympathies Store. We encourage you to share your most beloved memories of Jonathan here, so that the family and other loved ones can always see it. You can upload cherished photographs, or share your favorite stories, and can even comment on those shared by others. Barry and Becky Angst, Chase, Dana & the girls, and others have sent flowers to the family of Jonathan Daniel Crawford. With much Love, Hugs and Prayers. Barry and Becky Angst purchased flowers for the family of Jonathan Crawford. Chase, Dana & the girls purchased flowers for the family of Jonathan Crawford. Nickels & Southerland Family purchased flowers for the family of Jonathan Crawford.